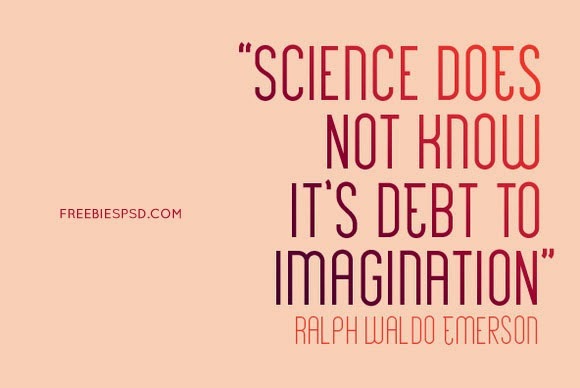 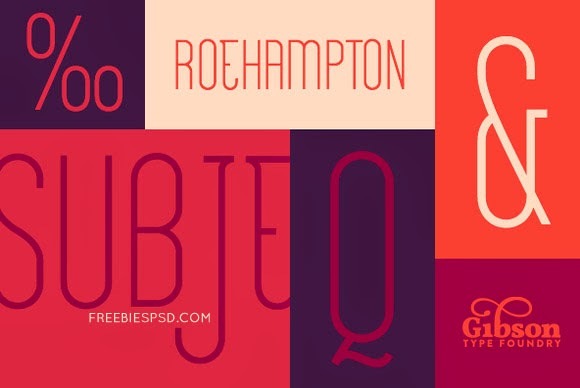 Roehampton is a classy, condensed, sans serif font available in 2 weights - Avenue & Boulevard. 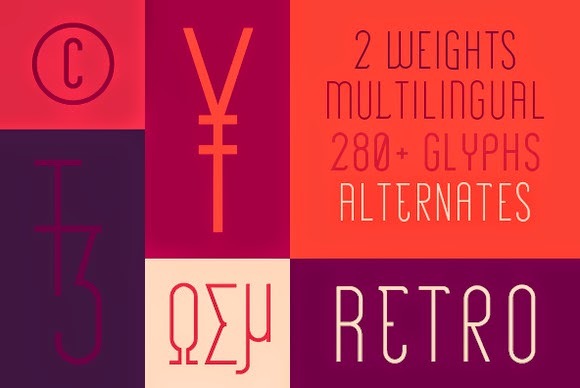 With over 280 glyphs, Roehampton is as versatile as it is stylish. 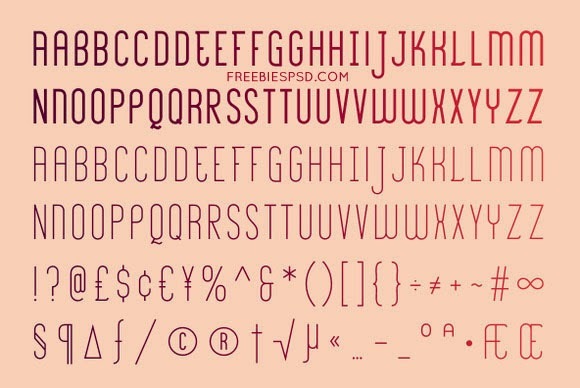 It is comprised of all capital letterforms and uses stylistic variants for the lowercase set. 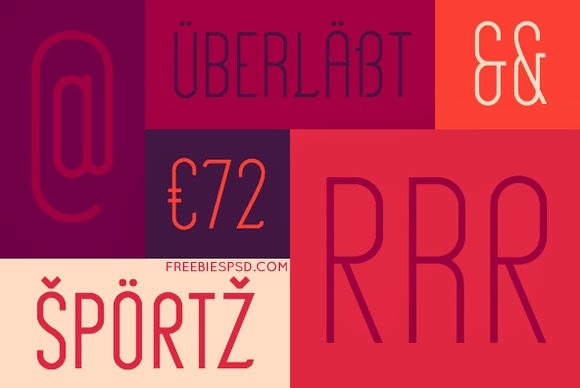 It also includes many stylistic alternates, a few ligatures and multilingual characters.